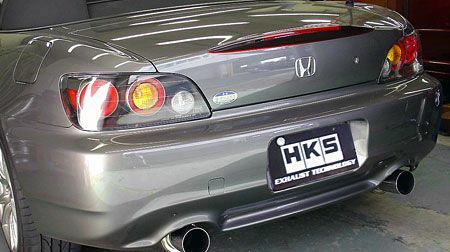 With HKS new lower pricing on their exhaust products we figured it is a good time to offer an HKS Hi Power exhaust special. 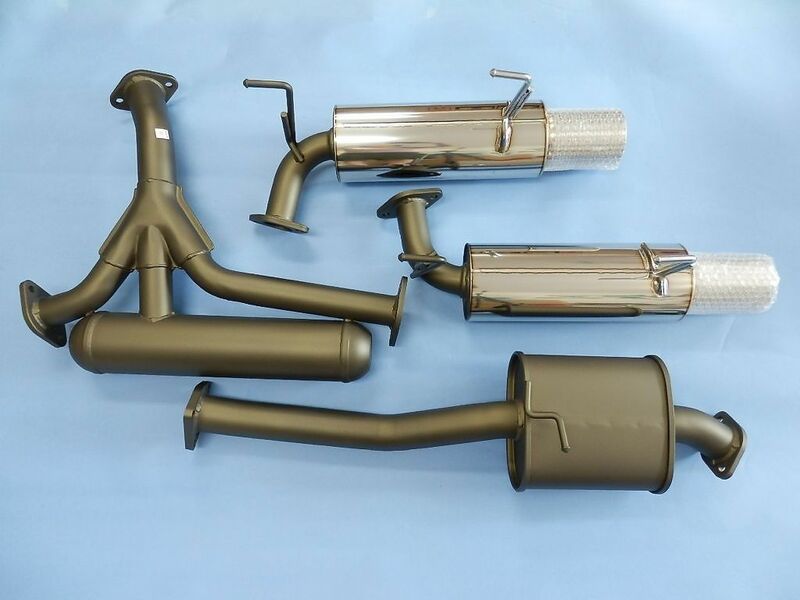 We have the HKS Hi Power single and HKS Hi Power dual exhaust in stock ready to ship! 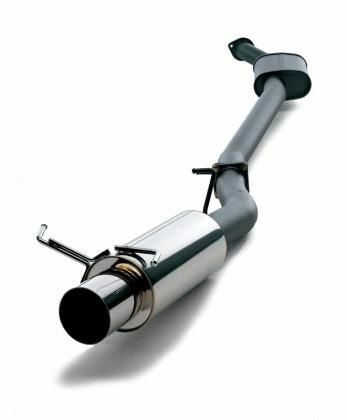 HKS Hi Power single exhaust is $525 shipped within the continental US! 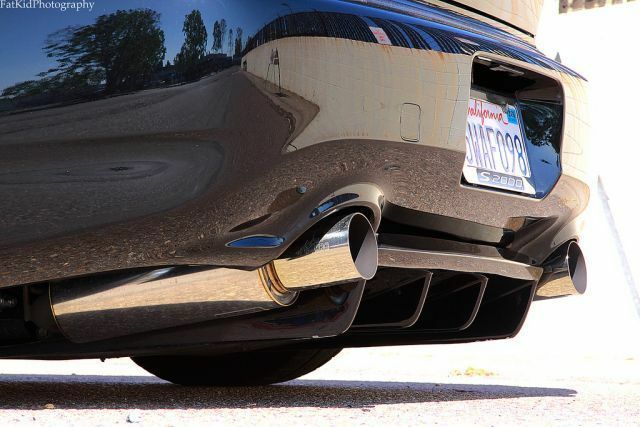 HKS Hi Power dual exhaust is $625 shipped within the continental US! how long is this special going on for? No info if the pricing will go back up or not. HKS has just slashed pricing on a lot of their exhausts to be more competitive and to get more people running their exhausts. I'm sure like everything they will go up in price over time but these prices there are no end dates as of now. Incredible deal for these exhausts this low now. Can't find a better exhaust than these for that price! Thanks for the orders! All shipping out today! All HKS orders have been shipped out!